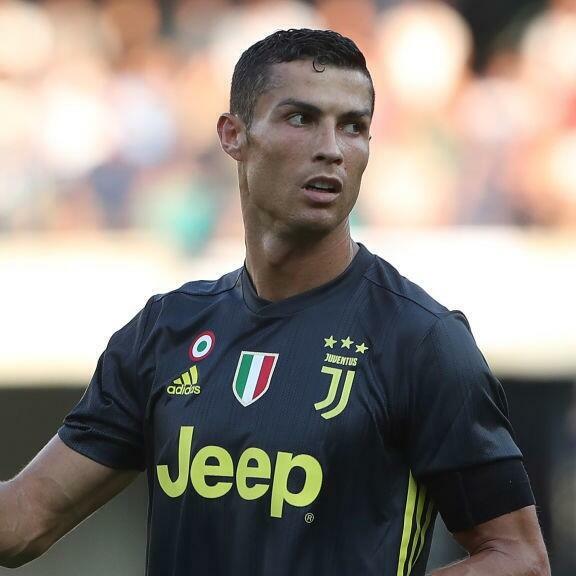 Audioboom / The rebirth of Serie A, the Ronaldo effect and Napoli as champions? The rebirth of Serie A, the Ronaldo effect and Napoli as champions? In this week's podcast, Ian McCourt is joined by the Onefootball newsroom's Serie A experts Andrea Agostinelli and Francesco Porzio. The Onefootball newsroom, is made up of a number of different desks, English, French, Italian, German and many more so instead of going pan European as we normally would each week, we will be previewing each major European league with each desk over the next few episodes. And there is so, so much to talk about. We discuss the rebirth of Serie A, the Ronaldo move, Juventus, Roma and Inter's transfer windows and the new Napoli, as well as much, much more.